The Dark Knight shattered records last summer, but then the cast and crew pretty much went into hiding. They refused to answer questions on if/when they will do another installment to the Batman mythos. Now, Nolan has resurfaced and is talking exclusively to the L.A. Times and he’s talking about the success of the first movie and the possibilities of the next film. “I can’t get my arms around it, to be quite frank. It’s mystifying. It’s terrific but at the same time it’s a little abstract, the numbers are so big,” Nolan said of the near billion dollar world box office of ‘The Dark Knight‘. Nolan also said that, contrary to popular belief, he had no master plan for a part three that would prominently feature the Joker. However, Heath Ledger’s amazing performance certainly made him consider it. “Really and in truth, I only deal with one film at a time. I find myself sort of protesting this issue a lot. 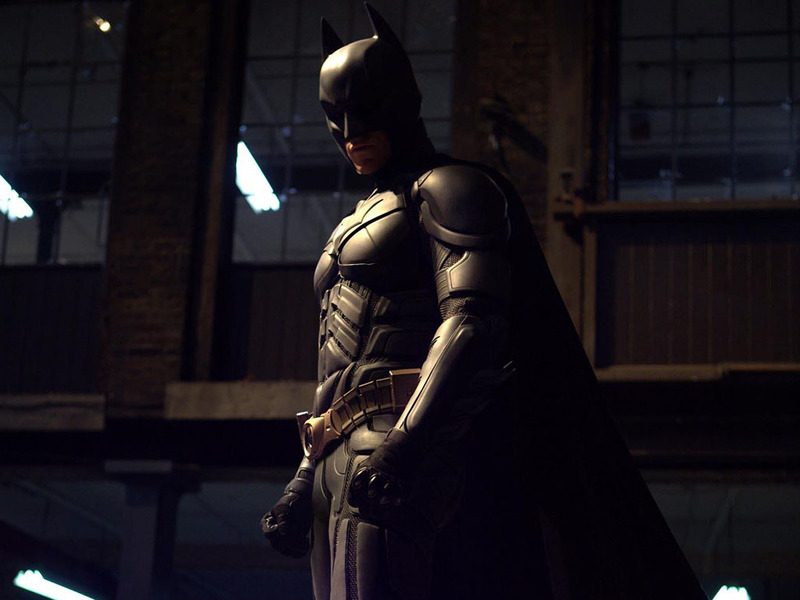 We’ve never attempted to save anything for a sequel or set up anything for a sequel,” Nolan said. “That seems improbable to some people because, particularly with ‘Batman Begins,’ the film ended with a particular hook [with Jim Gordon showing Batman a Joker playing card announcing the arrival of a new villain in town]. But for me that was just about the excitement of people leaving the theater with the sense that now we have the character up and running. So, is Nolan planning to do another one? “There are two things to be said. One is the emphasis on story. What’s the story? Is there a story that’s going to keep me emotionally invested for the couple of years that it will take to make another one? That’s the overriding question,” the director said. For the complete first part of Geoff Boucher’s exclusive interview with Christopher Nolan, click through to the Hero Complex blog at L.A. Times.